Winter is coming, and in the world of George R.R. Martin’s, winter can last for years – even decades. If everyone in the Seven Kingdoms wants to survive, a stable central government needs to be in place; unfortunately, it is anything but. The many families, Stark and Lannister the most prominent kin among them, struggle for the Iron Throne not only with sword and shield, but also through political maneuvering and ruthless backstabbing. Meanwhile, across the sea to the south, the last two living descendants of the late royal bloodline bide their time until they can reclaim the throne that was lost a few decades ago. The blood of the dragons flows through their veins and they will stop at nothing to take back what was once theirs. Wars are started, people are killed, and alliances are broken. Very few seem to realize that winter is coming along with a forgotten, ancient evil that may spell the end of humanity. While not everyone has seen the HBO television series Game of Thrones, I’m sure most people have at least heard of the extent of its critical acclaim. With incredible actors, amazing cinematography, and a concrete storyline, the series has found fans of all different tastes, not just fantasy and sci-fi geeks such as myself. The thing is, the books are even better than the television series. The line between “good guys” and “bad guys” is blurred until it is nearly indistinguishable as the book goes deep into the minds and motivations of many different characters. The story becomes even more convoluted with multiple intertwining subplots and complex political strategies that are constantly changing. A masterful building of suspense and subtle hints of an impending cataclysmic event make A Game of Thrones an intense reading experience. Perhaps the most interesting aspect of this book is that George R. R. Martin breaks all the rules of the fantasy genre. He writes from multiple viewpoints and makes even the most immoral characters seem sympathetic and even likeable at times. He also has no qualms about killing off main heroes. In fact, he does it a lot and with almost gleeful ease. If you like surprises, this book is for you. 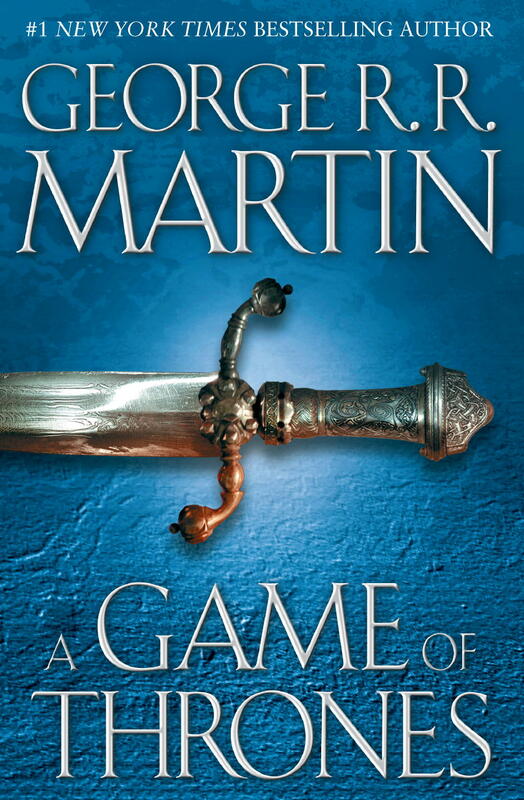 Above all else, A Game of Thrones is a book about people and their relationships. Although magic is important, especially later in the series, it’s actually more of a backdrop to the interactions between the characters. That’s why this series has become so popular outside of fans of the genre. Admittedly, the prose can be a bit dense at times, but it’s worth getting through. Trust me. Read it.